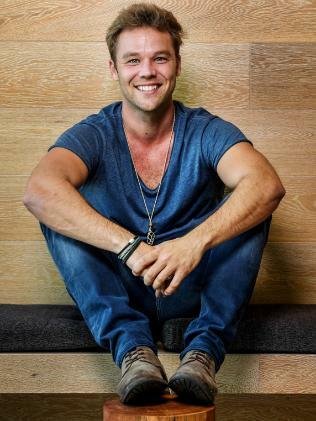 QUEENSLAND actor Lincoln Lewis has landed a role on war film Danger Close. Lewis will play a soldier who fought in the Battle of Long Tan, in the film, which began production near Kingaroy last week. It also stars Travis Fimmel, Richard Roxburgh, Luke Bracey and Travis Jeffrey. 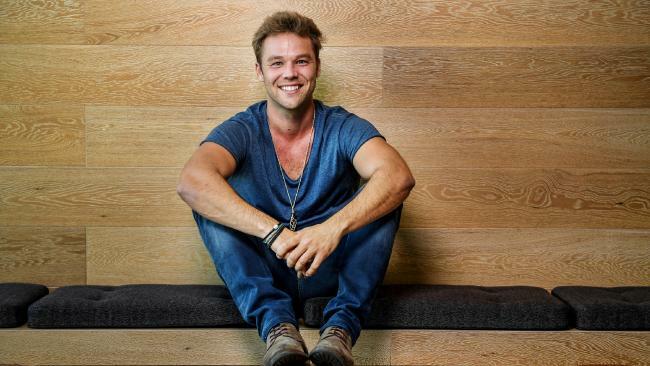 It's the former Home and Away star's first film role since comedy Spin Out in 2016. "People everywhere were auditioning for it," Lewis, 30, said. "I'm stoked to be on set again." The film follows Vietnam veteran Lieutenant-Colonel Harry Smith, played by Fimmel, the Officer Commander of D Company, 6th Battalion, which bore the brunt of fighting during the infamous battle. "We did some pre-production last week. We all spent some time on the Gold Coast," Lewis said. "It's been cool to do weapons training and run through the history and what they went through. I know everyone just really wants to do it justice. No matter how big or small the role is … you want (the veterans) to watch this and go 'that was great'." The Tourism Australia ambassador, who appeared on celebrity cooking show Hell's Kitchen last year, has also partnered with Australian meal bases brand Naked Kitchen and plans to do his own cooking on set. "Since doing that show I am cooking all the time and I am more conscious about what I put in my mouth. I am eating healthier than ever before," he said. "I love our country … and when they said they were supporting Australian producers and there's no junk in it, I was happy to support it."